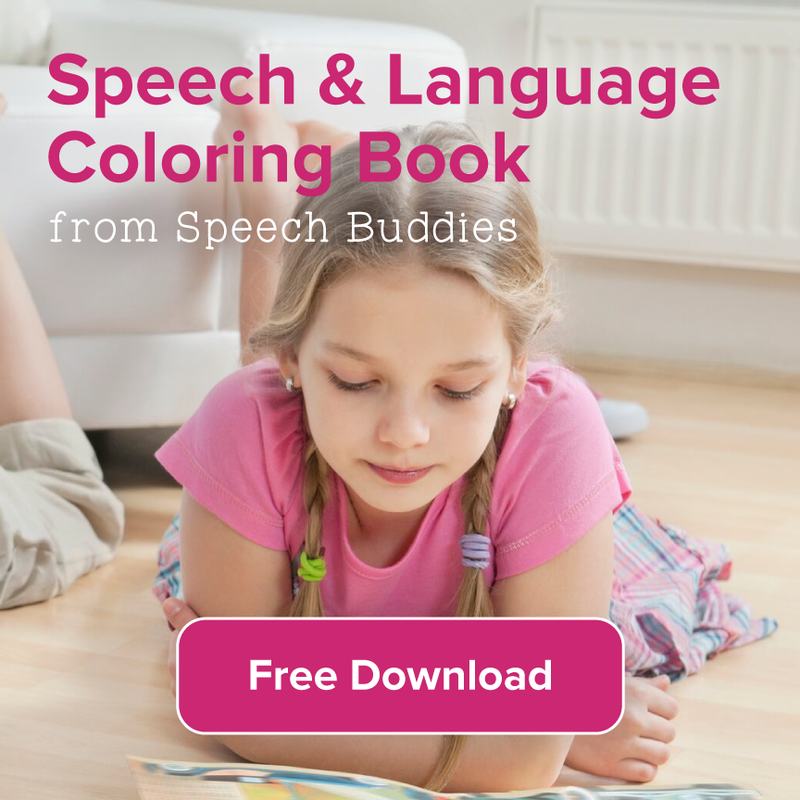 New technology is abundant, from QR code readers to iPad apps, developments in technology are advancing all aspects of life and now speech therapy techniques too. 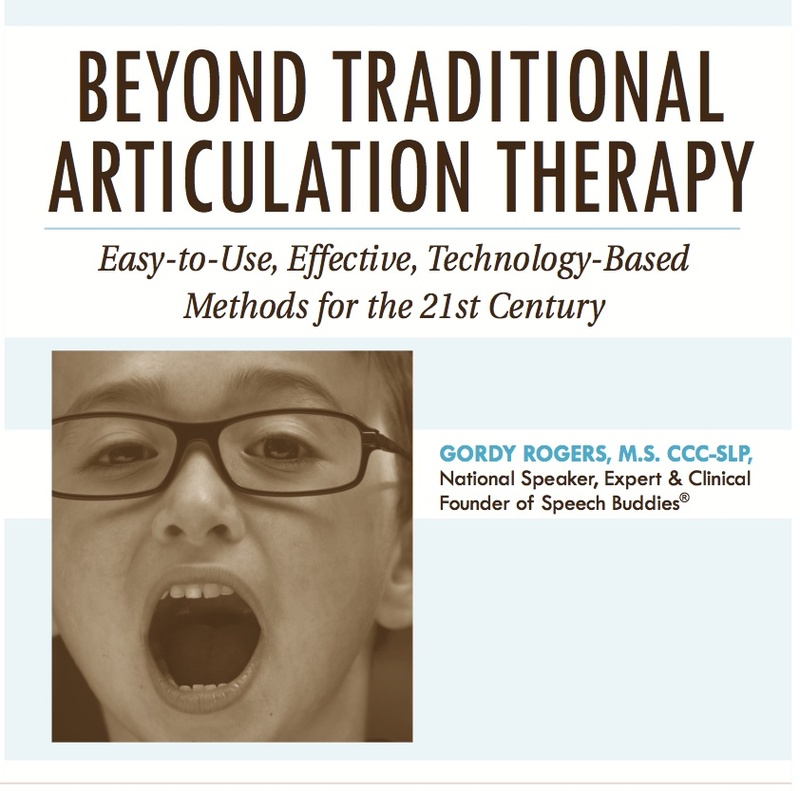 If you want to move your patients and practice beyond traditional articulation therapy new, effective, evidence-based tools for your treatment arsenal are easier than you think. If you are looking for Easy-to-Use, Effective, Technology-Based Methods for the 21st Century please join Gordy Rogers, M.S. 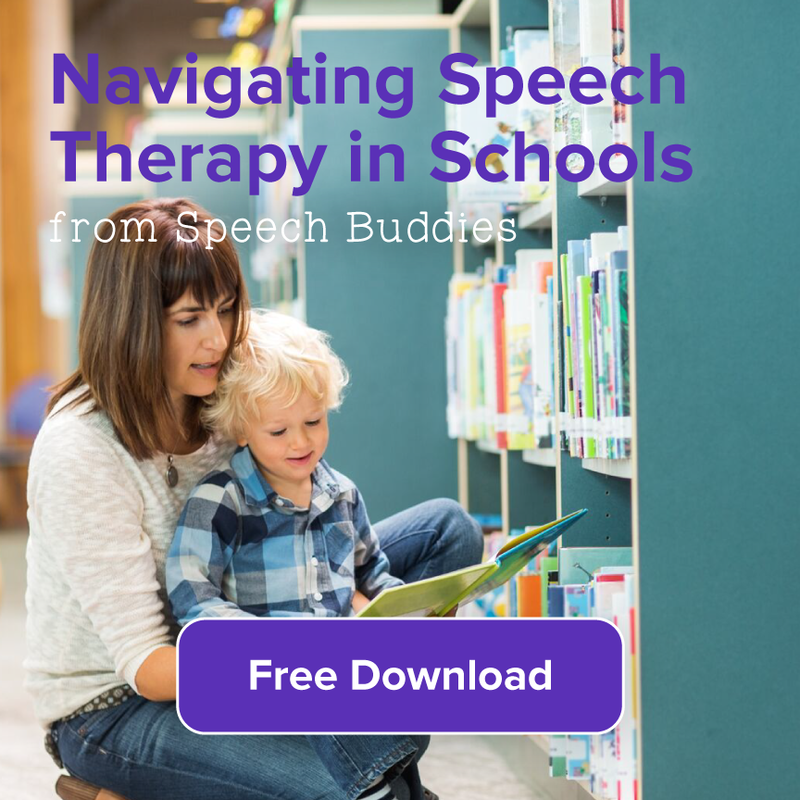 CCC-SLP, national speaker, expert and clinical founder of Speech Buddies this summer. CMI Education Institute and PESI Healthcare are bringing this engaging seminar to Taunton and Woburn Massachusetts this summer, and you’re invited! If you can’t make it, join the broadcast from your home or work computer and watch it live. 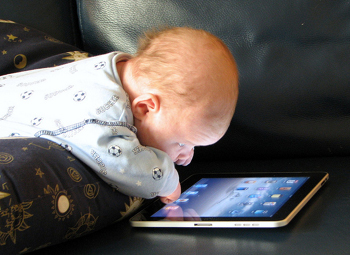 As the technology continues to advance, apps users expect more and more out of their devices. Virtual Speech Center Inc. is striving to meet those expectations with the release of their latest speech therapy app, Expedition with Plurals. Expedition with Plurals is an iPad app released in late May, 2012. 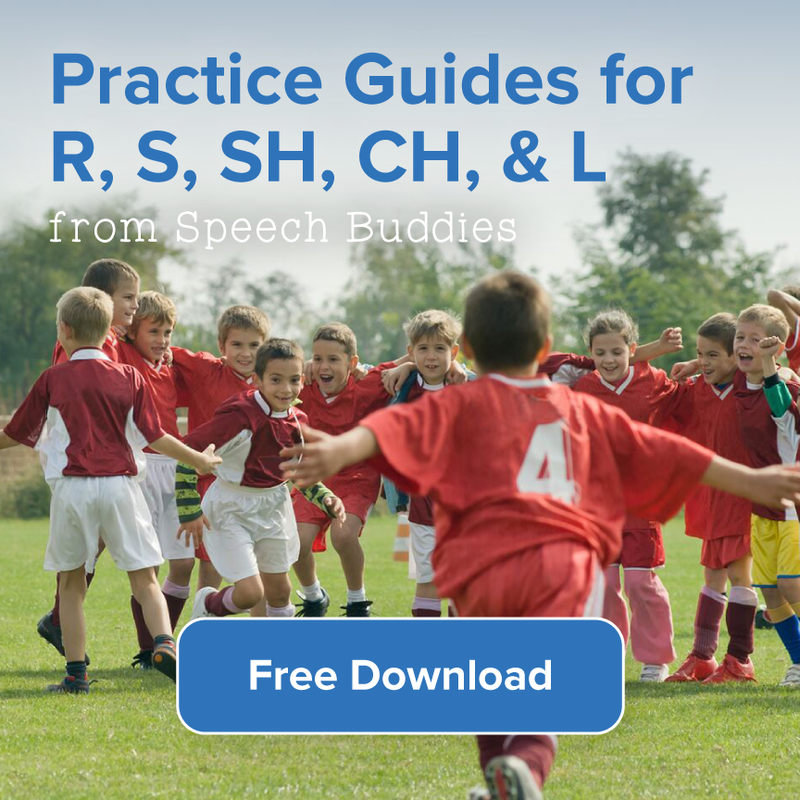 While there is currently no iPhone version, rest assured; there are plenty of other speech therapy apps for those with smartphones instead. 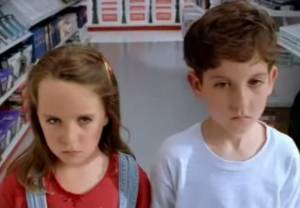 It might be tough for the less technologically eager among us to embrace the use of apps for education whilst ditching old-fashioned methods, but you really don’t have to. Try using both approaches simultaneously. 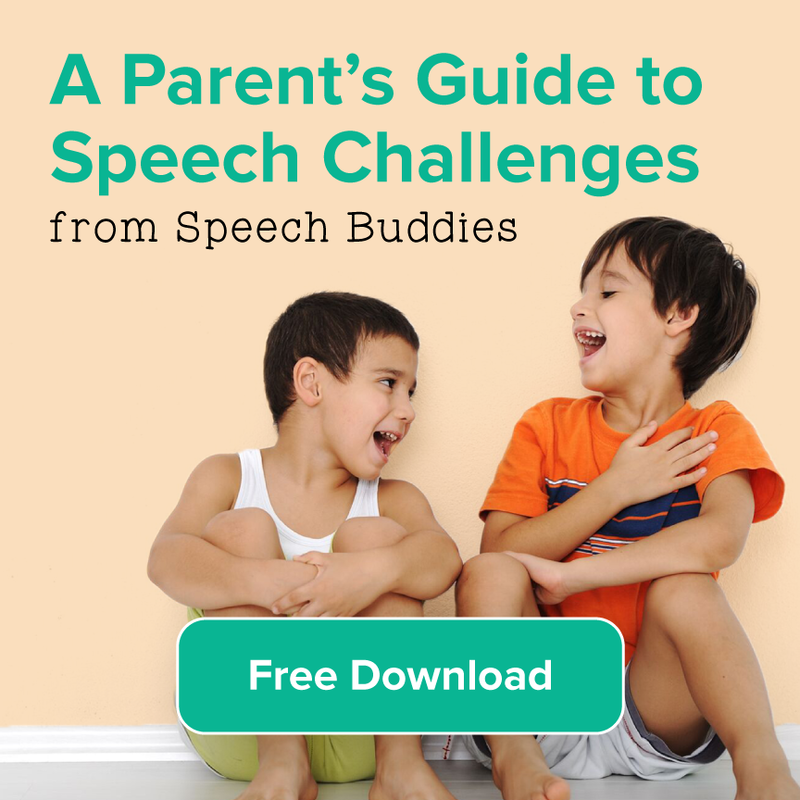 Speech therapy apps should never replace sessions with a certified speech-language pathologist (SLP), but they do provide a fun, engaging way for parents to do speech therapy for kids at home. 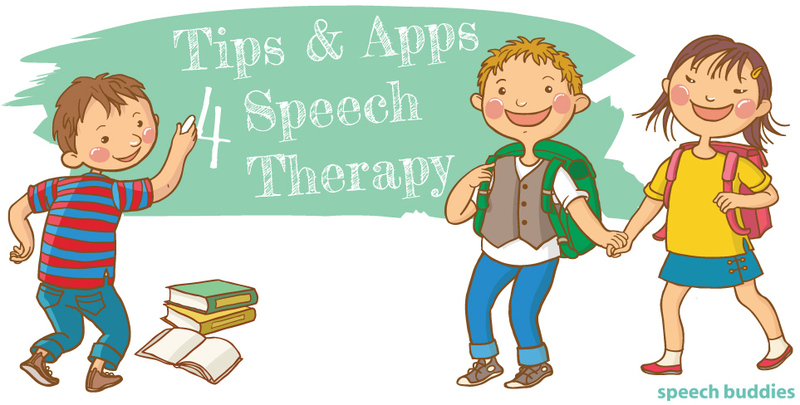 Use apps in addition to other speech therapy tools and toys that are intended to encourage development.